Main Street Door brings years of garage door repair and installation experience to customers all over Connecticut. Our work comes with a 100% guarantee so you can feel confident knowing the job will get done right the first time. Contact us with questions or to get a free quote. At Main Street Door we never try to upsell or pressure you into getting something you don't need. 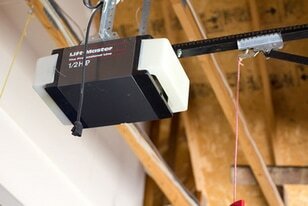 We will give you an honest garage door repair evaluation or educate you on the best garage door installation options. We feature countless garage door styles and colors to choose from. At Main Street Door we offer dependable, fast service so you are never left waiting. We will tell you when we will be there to avoid long time windows. All our techs are friendly, courteous and always have a smile. 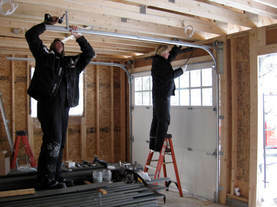 Garage door repair and installation is our passion and we are always excited to be doing what we love. Click here for a FREE quote. perfectly. Ready to have some fun. Click here for a FREE quote. Main Street Door. 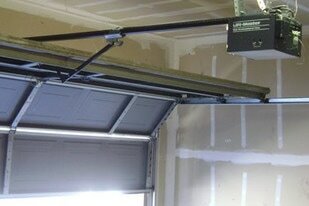 We have years of experience with garage door repair and garage door installation. We help customers all over Connecticut. Since our inception our customers have recommended us to their family and friends because our work and knowledge is second to none. Our garage door repair and installation comes with a 100% guarantee so you can feel confident knowing the job will get done right the first time. Please feel free to contact us with questions or to get a free quote. Main Street Door is excited to be featured in The Valley Press. Click here to read the featured article.